Marie Ridderhus | Norwegian Jewelry Designer – tagged "Gold Plated"
Marie Ridderhus creates contemporary jewelry, inspired by the breathtaking scenery and mysticism, characteristic of Western Norway’s Telemark region. She tells conveys the legends, tales, and folklore dating back hundreds of years, in her work. Remaining true to the traditional methods and handicraft, her hallmarks are quality and superb design. 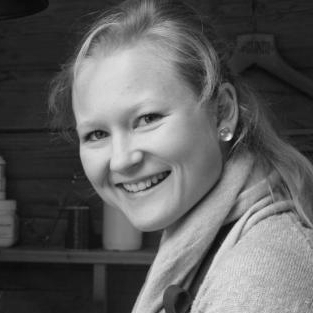 Originally from Ringerike in Buskerud, Marie always had an innate sense of creative processes within arts and crafts since her primary school days at Rudolf Steinskolen. She moved to Rauland starting her career as a jewelry designer and silversmith. The village, located in the mountains of Norway’s rugged Telemark regions, is a well-known hub for traditional Norwegian crafts. Nevertheless, from her small workshop, she passionately produces jewelry in the silversmith tradition.